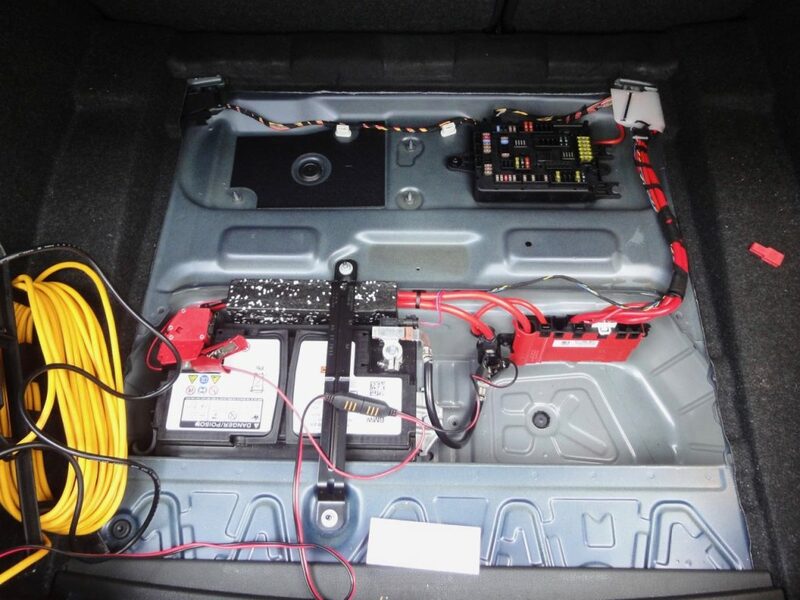 I wanted to charge the battery on my BMW 1 Series (F20), the battery is in the boot so charging it meant the boot would have to stay open. The boot light felt pretty hot and I couldn’t find a way to switch it off. 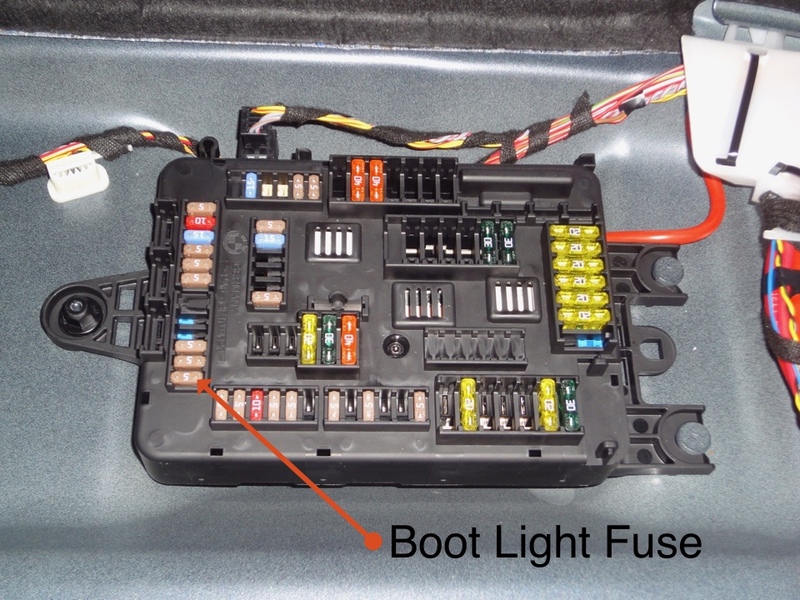 Knowing that the boot would probably have to stay open for several hours and the bulb probably wasn’t designed to handle that, I found a way to disable the boot light. Reinsert when you’ve done charging to restore the light to its normal function. Car Tyres – Worth paying for a better fuel efficiency rating? Try the tyre fuel efficiency calculator to see how much you could save by using tyres with a better rating. Here are some calculations to compare a tyre rated C for fuel efficiency with an E rated one to see if it was worth the extra cost. ATS Euromaster were selling the cheapest C rated tyre for my car for £83.99, the cheapest E rated one is £56.99, the difference is £27, neither are leading brands. 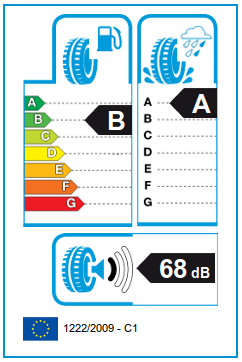 There is a 7.5% difference in fuel consumption between an A rated tyre and a G rated one. Assuming an even scale there could be a difference of 2.5% between the C and E.
That works out as a £28.95 per annum saving, but only if all four tyres are on the same rating. Individually it is £7.23 per tyre. A good tyre may last 40,000 miles – so I could get 4 years use and the savings would add up. It takes us back to £28.95 saving over the average lifetime of the car, and that is approximately the price difference between the two options. So what can I conclude from these calculations? If the price is equal go for the best fuel economy. Otherwise go for the cheapest tyre as any tyre could be damaged by a puncture or could wear prematurely if your wheel alignment is affected by hitting a pothole – the less investment in any one tyre the better. But wait – there is another rating: Wet Grip. There is roughly 3 metres braking distance between each grade on the Wet Grip rating. Think of the number of times you have had to brake hard recently. In my case to get an A rated tyre over the cheapest option it’s an extra £42 per wheel for Goodyear EfficientGrip Performance tyres – but over 4 years of driving you only ever need that reduced braking distance once to save you a whole load of inconvenience, raised insurance premiums and possibly injury. If you’ve ever looked at the Euro NCAP ratings and chosen a vehicle with a better crash safety rating – then tyres with the best Wet Grip rating possible should be also be a priority. Get the best tyres you can afford, preferably going for grade A where available. Looking at it another way – it’s only another £15 more than the C rated tyre (which breaks even on lifetime cost with the E rated one) and that extra is paid for by the better fuel economy rating B over the life of the tyre anyway. Try my tyre fuel efficiency calculator to see how much you could save. Read blog post on the best website to buy fuel efficient tyres. Check out my other articles on cars.